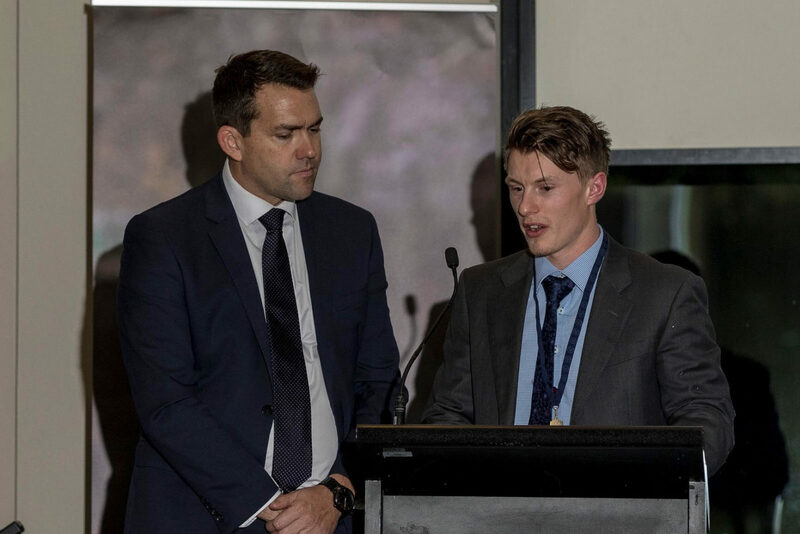 Congrats to young gun Jake Williams who has taken out the prestigious Woodrow Medal for the second time for the best and fairest player in William Buck Premier. At just 22, Williams has added to his 2013 Woodrow after an extraordinary season. Snaring the medal five votes clear of the pack with 26, four votes more than his 2013 victory, Jake had an outstanding 17 votes by the halfway mark of the season, and a total of six best on grounds for the year. Level with OM’s Tom Paule at Round 14, Jake notched up two best on ground performances within the last 4 games to win by 5 votes. Third to Paule was the ever consistent Bede Mahon from Uni Blacks on 19. Jake’s second medal is the club’s fifth since 2009, joining David Lowe (2009), Matt Fieldsend (2009 and Aaron Shields (2010). 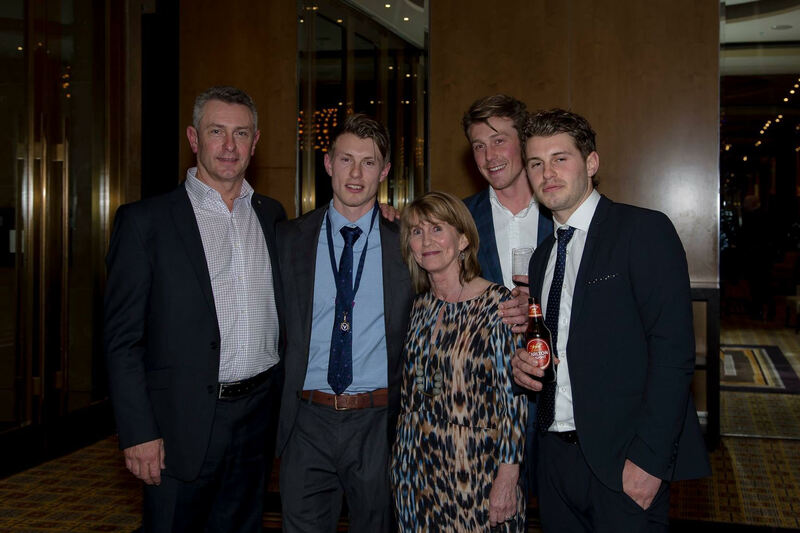 The club congratulates Jake and the Williams family, particularly Sam who himself polled well on the night notching 11 votes to finish 9th. Here’s to big 2017 from the Williams boys and their teammates as we strive for team glory!